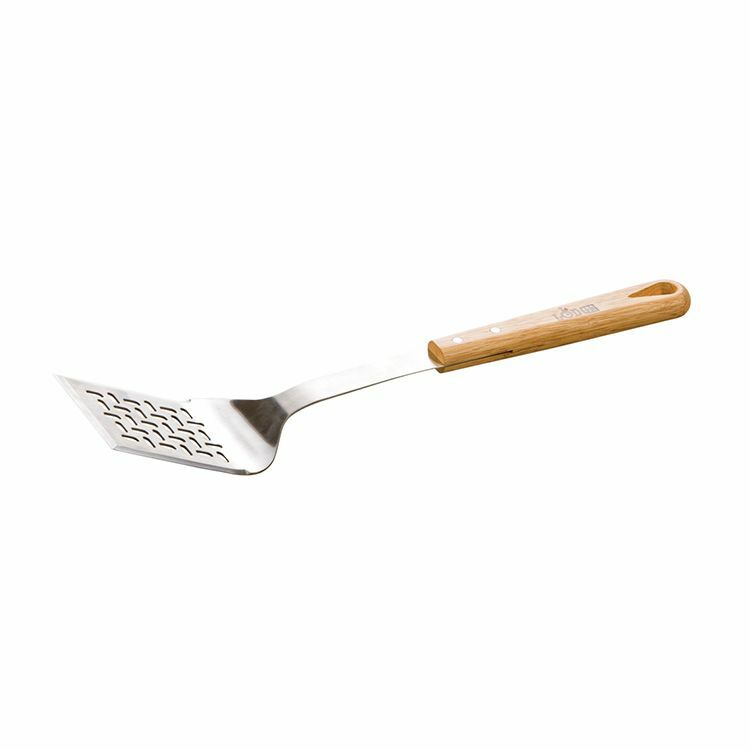 Tame the flame with the help of this heavy duty Lodge Spatula. Featuring a wide head and sturdy wooden handle. BBQ Silicone Spatula Tame the flame with the help of this heavy duty Lodge Spatula. Featuring a wide head and sturdy wooden handle.